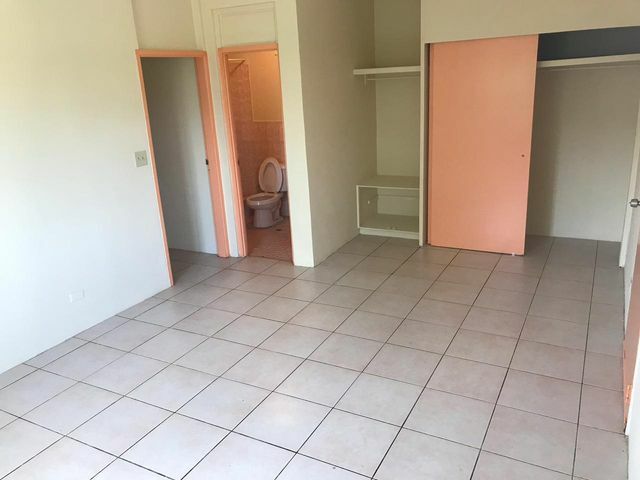 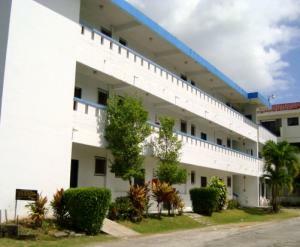 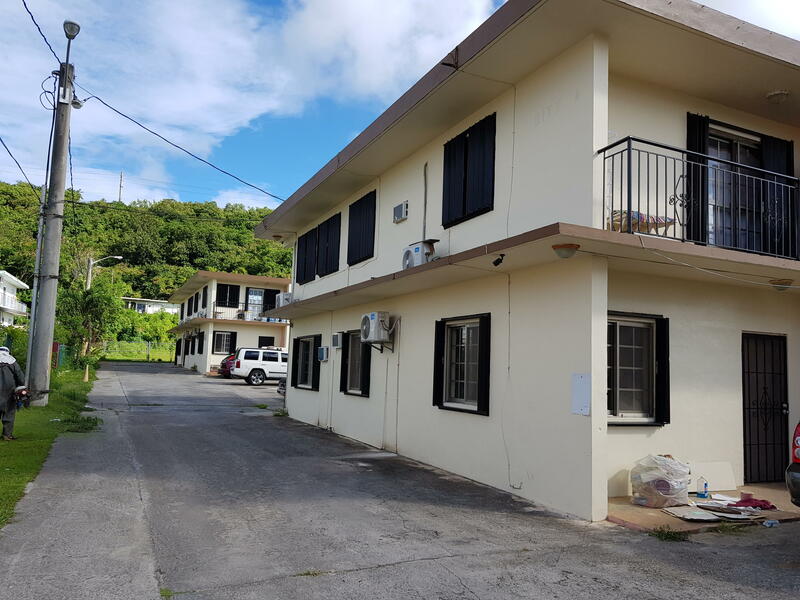 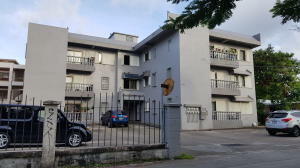 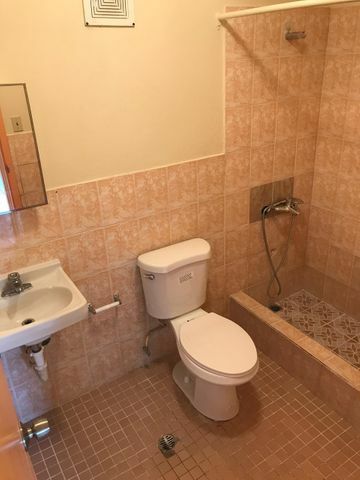 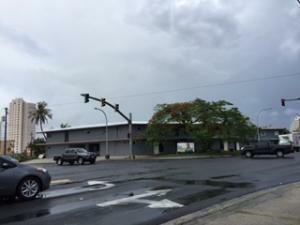 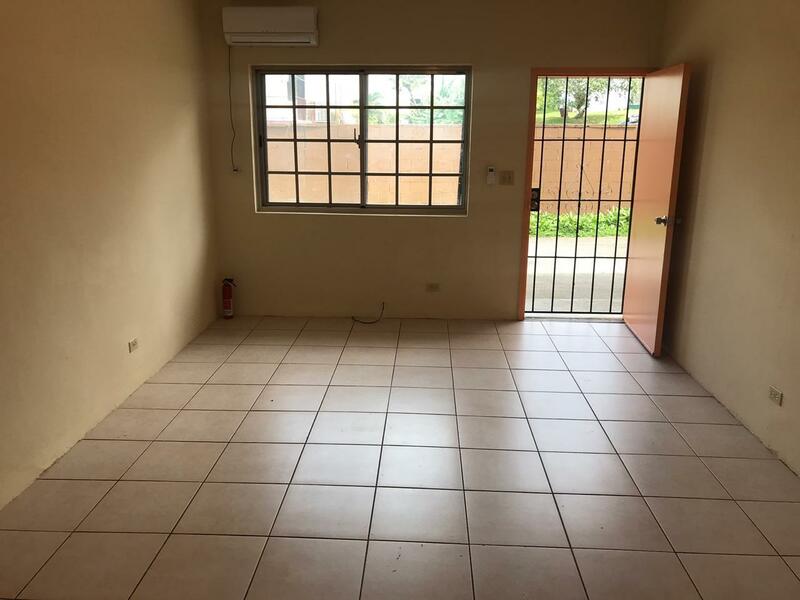 A 1st floor apartment in Tamuning(right next to Tamuning Post Office), with 2 bath and 2 bedroom is a rare find. 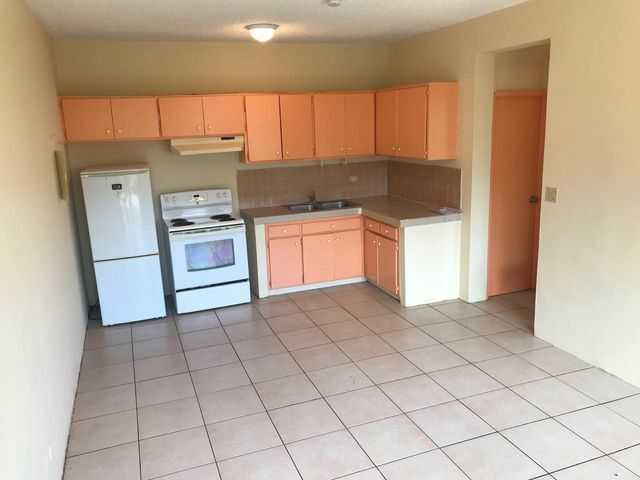 The unit has been newly painted and new split ACs. 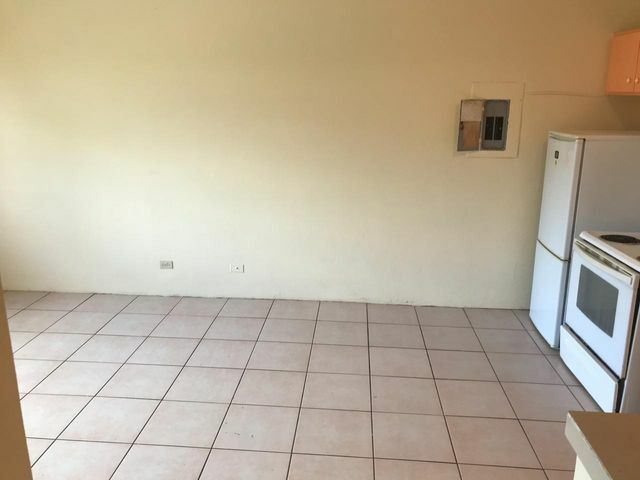 This will go quick, come see it today.